Nestled at the foot of the Italian Alps lies the magnificent Lake Maggiore. Extending from Northern Italy into Southern Switzerland, the lake boasts nearly 40 miles of glittering blue water, scenic villages and striking cliffs. 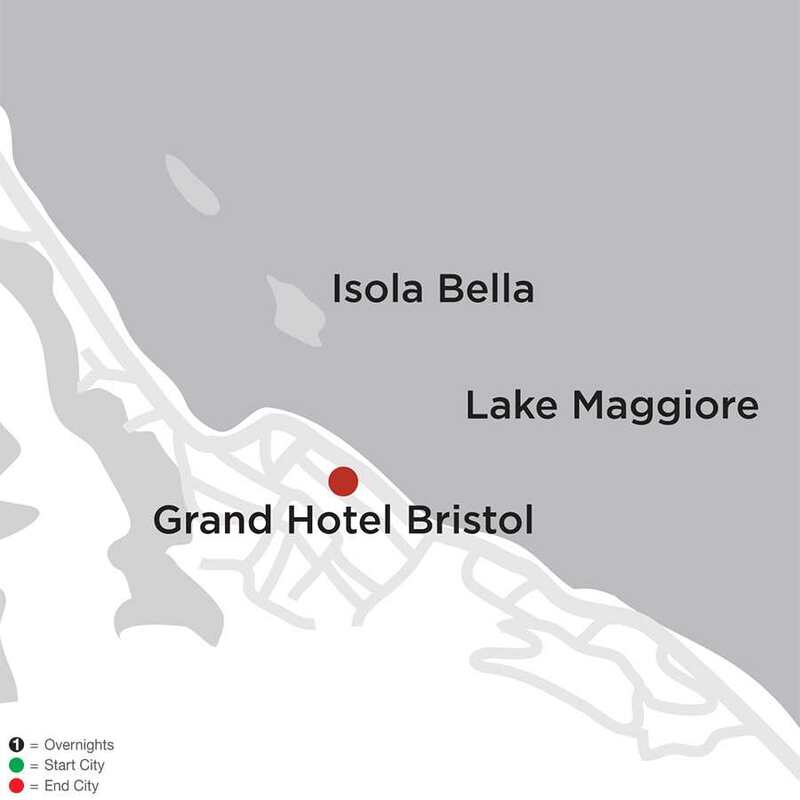 With Monograms, a Lake Maggiore getaway is a breeze because we arrange hotel reservations and sightseeing for you, as well as daily breakfast. 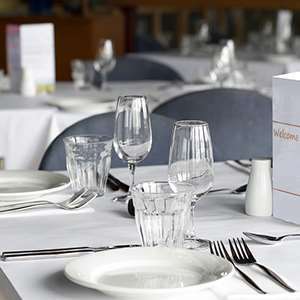 We even provide you with a Local Host® who is available to answer your questions and provide you with suggestions about things to see and do throughout your stay. Your vacation begins the moment you arrive at Lake Maggiore. Your Local Host will greet you with a warm “Benvenuto” and a set of materials to help get you settled. The next morning, after an included breakfast, set off for sightseeing! Take a short boat ride to the rocky island Isola Bella. Once home to a community of fishermen, this island was transformed in 1630 into a stunning palazzo for Carlo III Borromeo and his wife, Isabella. You’ll have time to explore the palace and stroll through the elaborate gardens. The following day is yours to explore. Choose to take an excursion to Isola Madre, join your guide for a walking tour and wine-tasting experience or catch the cable car to Mount Mottarone for breathtaking views of the lake below. In such a picture-perfect destination, it’s impossible to go wrong! Don’t forget to ask your Local Host for their suggestions. We know that when you vacation, you want a break from your hectic, day-to-day life. That’s why we take care of the details. Between the sightseeing and guides we have arranged, the breakfast we’ve included and the hotel we have booked, you are simply left to enjoy yourself and your Lake Maggiore getaway! 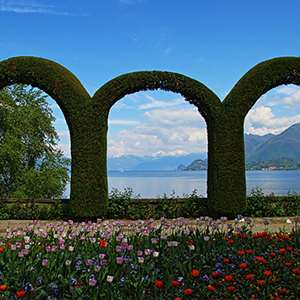 Your Monograms vacation to Lake Maggiore includes an excursion to the beautiful Isola Bella where you can tour the palace and elaborate gardens. Benvenuto – welcome! Your Local Host is available to help you create lasting memories in this beautiful lakeside resort area. On your morning guided sightseeing, take a short boat ride to the opulent PALACE and monumental GARDENS of ISOLA BELLA. Once a rocky island, and home to a community of fishermen, it was transformed by Carlo III Borromeo and named after his wife Isabella, and it is still owned by the Borromeo dynasty to the present day. Today you may wish to catch the cable car to Mount Mottarone for amazing views or visit the curious Umbrella Museum in Gignese. Your Local Host will have many suggestions.